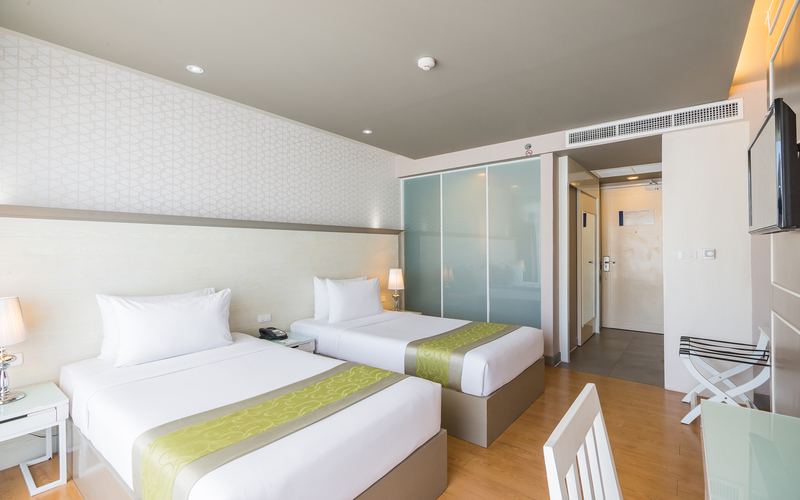 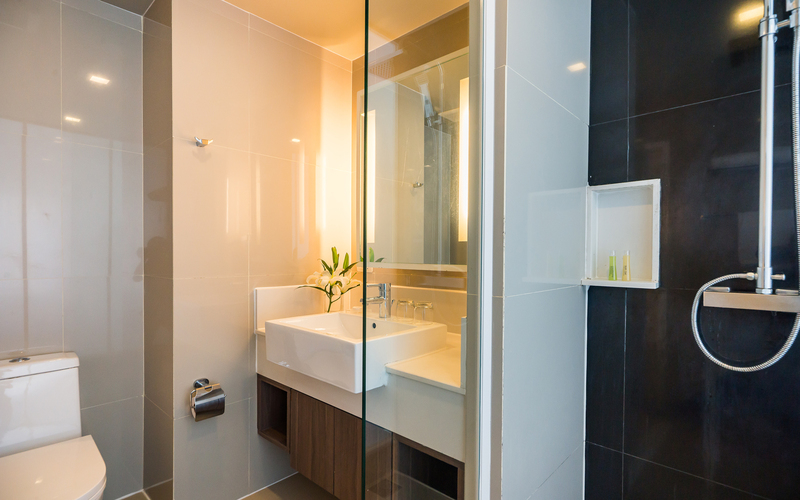 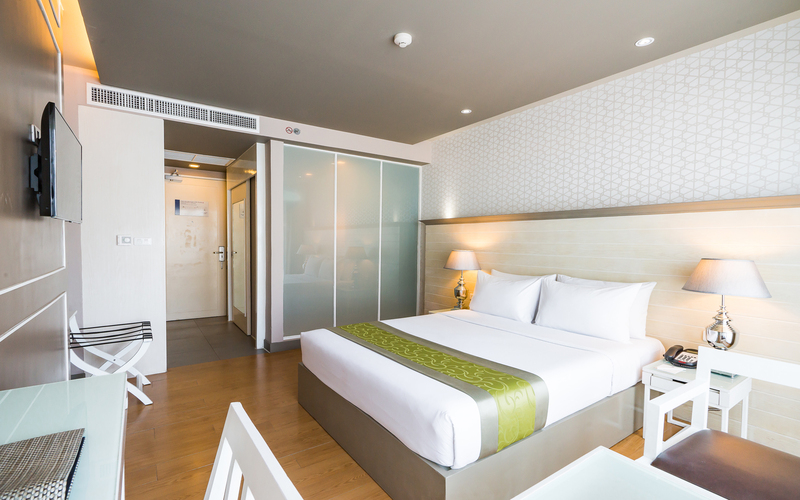 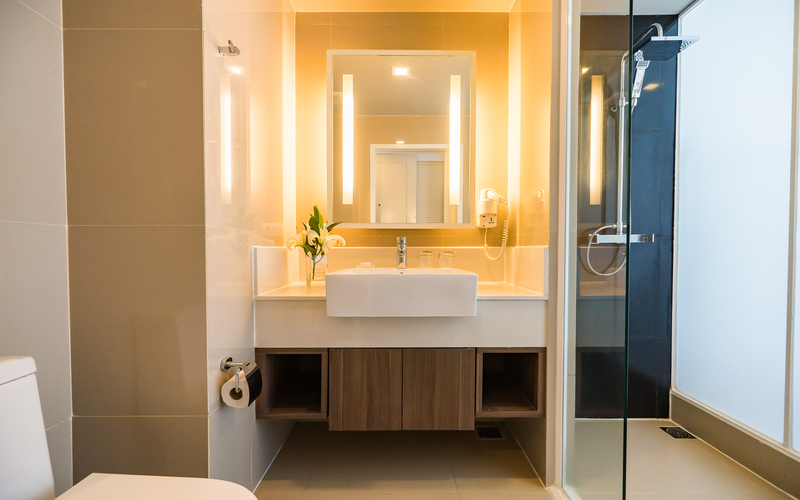 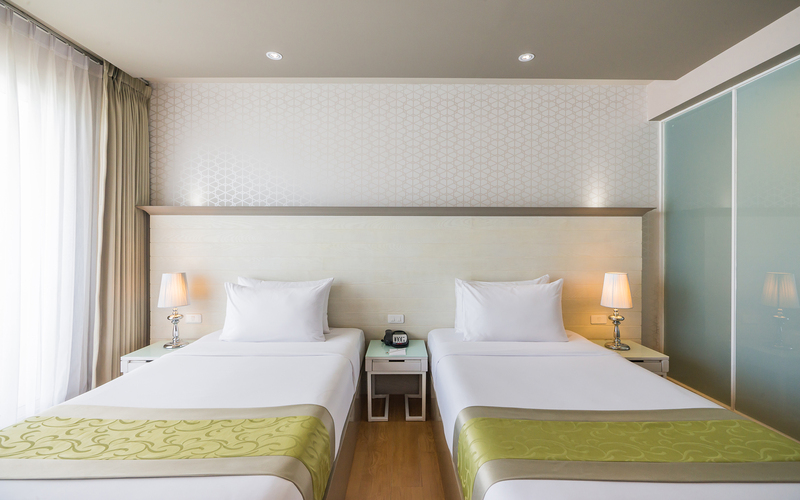 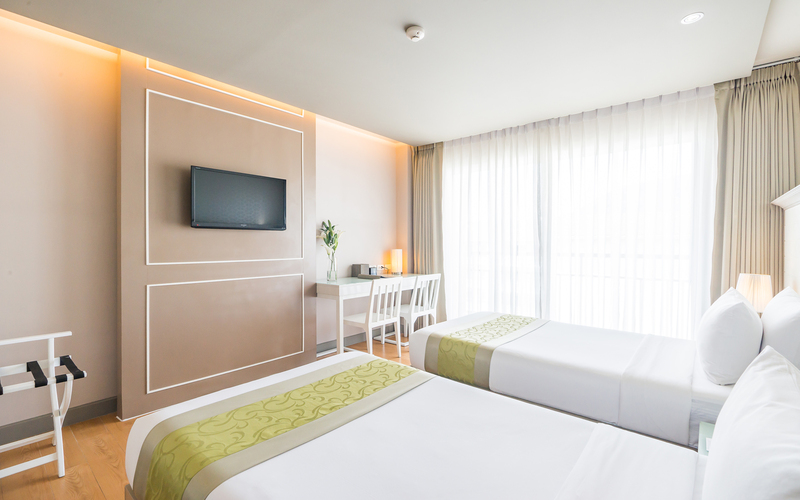 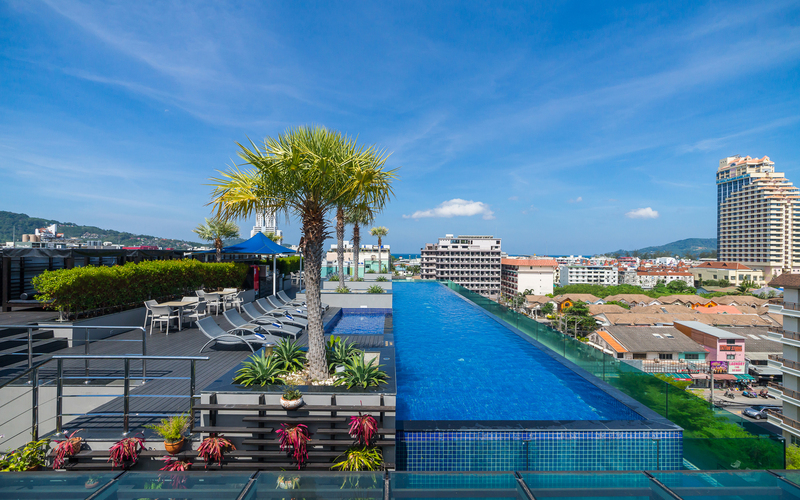 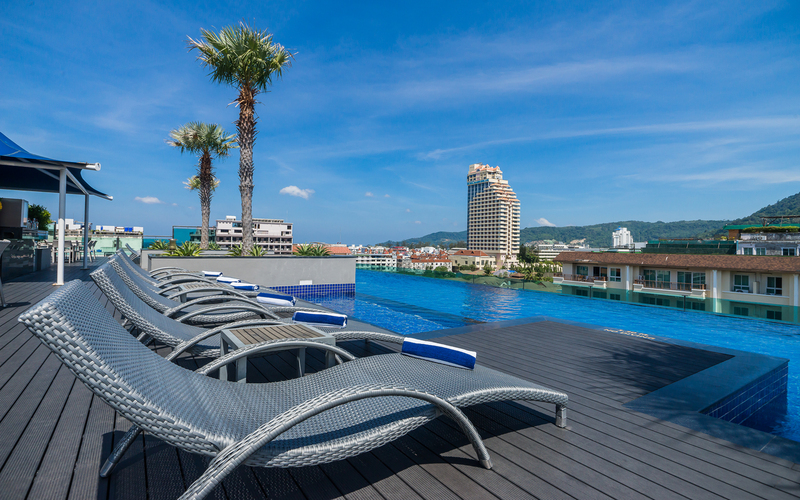 Best Western Patong Beach offers a range of facilities designed for taking life easy. 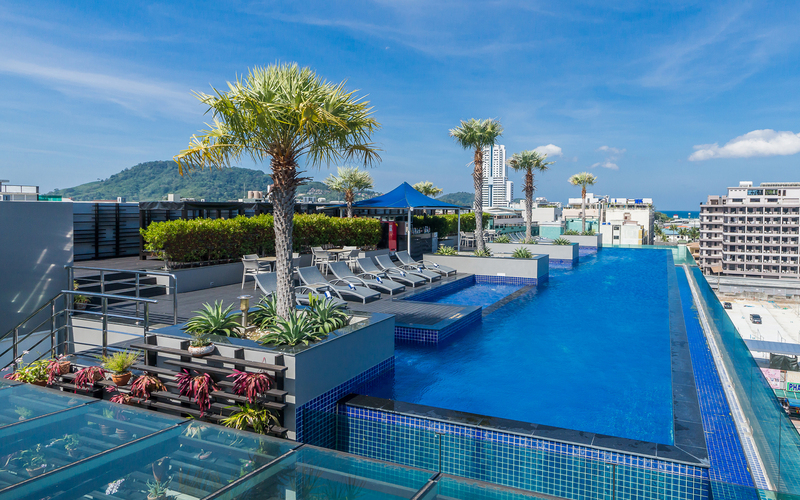 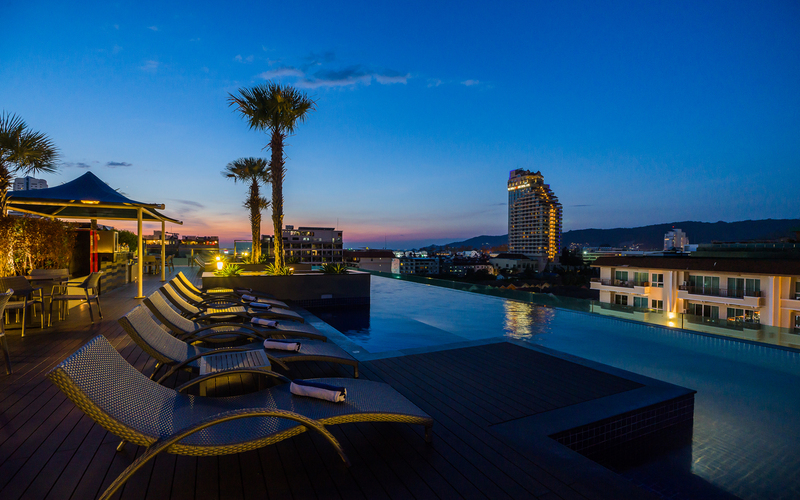 The rooftop recreation space includes a pool bar and a large swimming pool featuring a Jacuzzi and kids splash area. 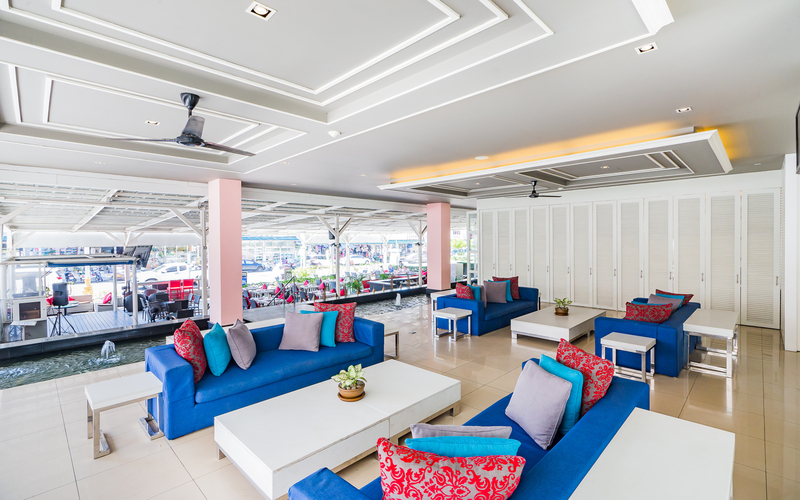 Top up you tan on a chic sun bed and spend lazy days lounging under the shade of a cool cabana. 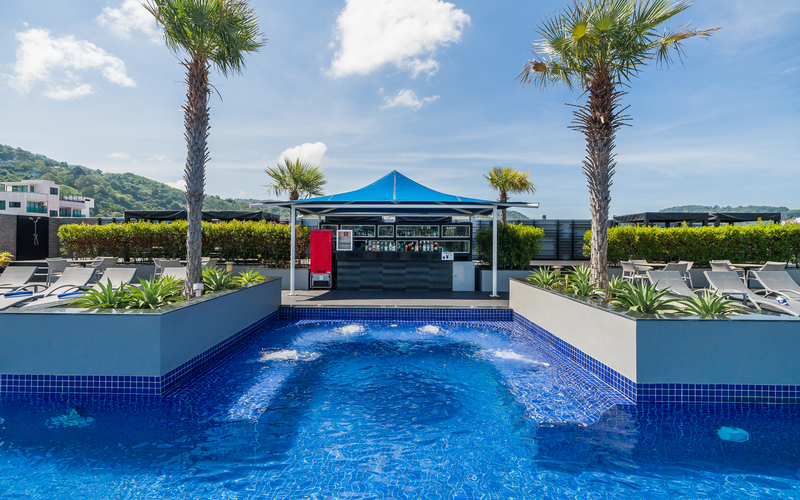 The pool bar services guests day and night and is the ideal venue to enjoy sunset cocktails and views over the city, while Mana Restaurant serves up delicious all day dining and delicious island cuisine. 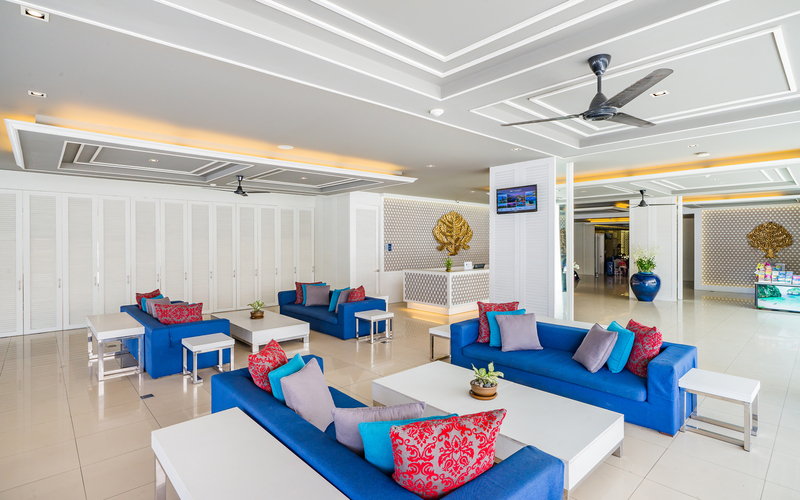 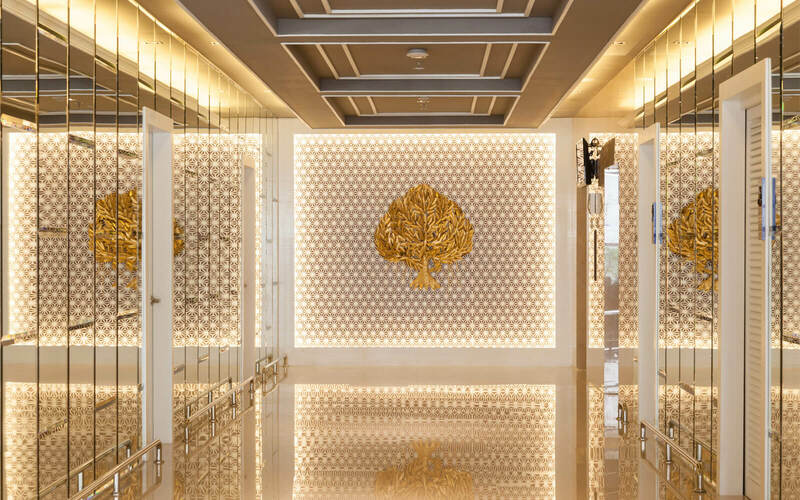 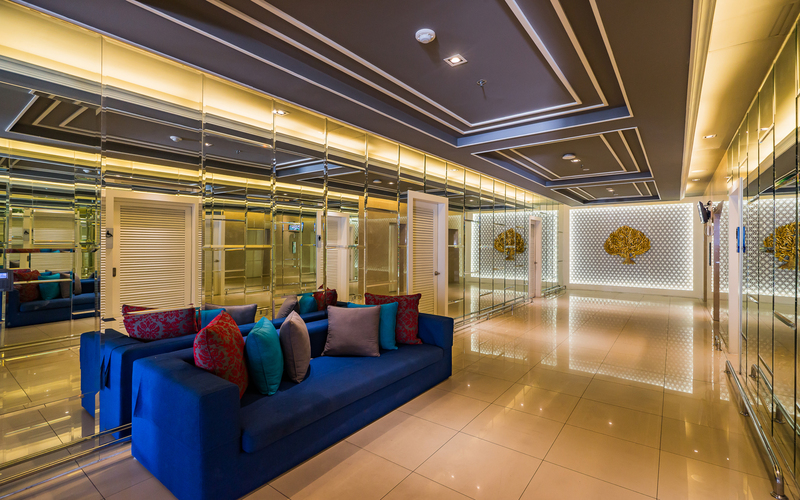 The fitness gym alongside the pool is well-equipped for working out while the lobby lounge has comfortable sofas and complimentary Internet corner.